Pet portrait in traditional tattoo style. 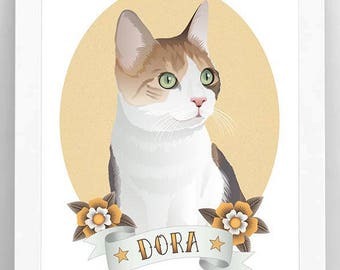 Custom Tattoo pet portrait. 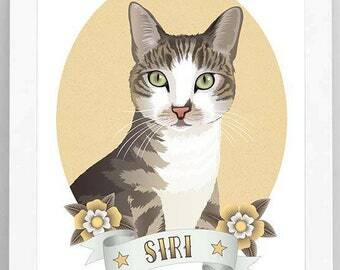 Pet Illustration. 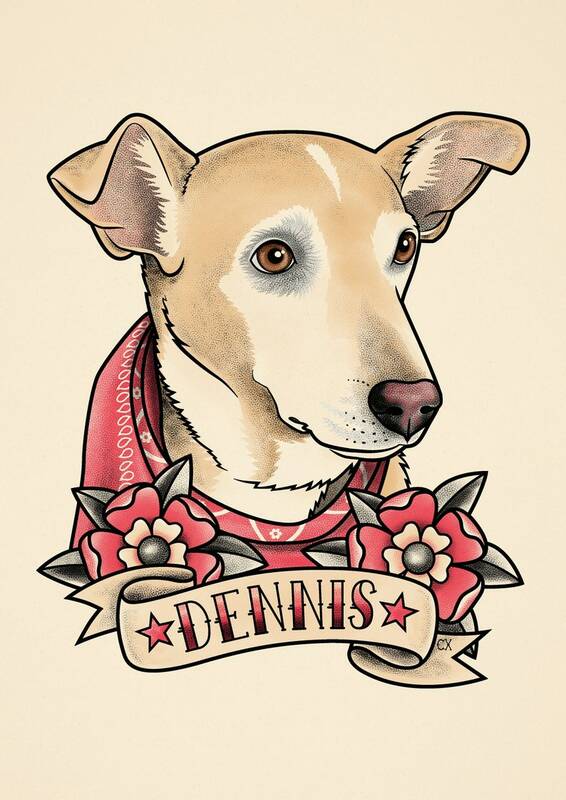 Personalized pet drawing in Old School Tattoo style. 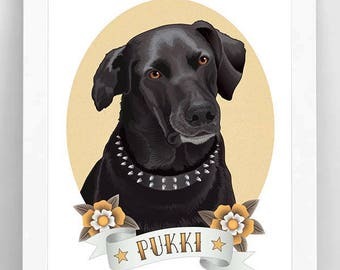 CUSTOM PET PORTRAIT "Old School Tattoo Style"
Please, send some photos in high-resolution to me where I can clearly see the face. RETRATO PERSONALIZADO DE MASCOTA "Estilo Tatuaje Vieja escuela"
Por favor, envíame fotos en alta resolución donde yo pueda ver claramente la cara. 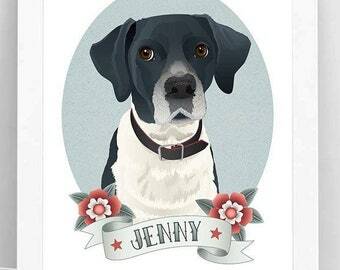 Custom Pet Portrait. 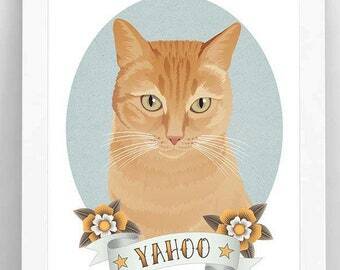 Pet Illustration. 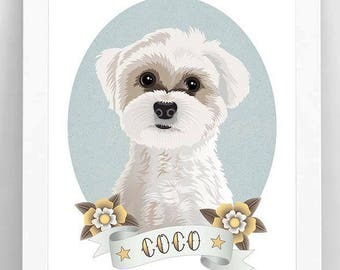 Personalized Pet Drawing. Crystal ball Seer. Fortune Teller Tattoo. Flash tattoo. Old school tattoo. Neo traditional tattoo, Art tattoo. David Bowie tattoo print. Flash tattoo. Old school tattoo. Neo traditional tattoo, Art tattoo. Tattoo print.